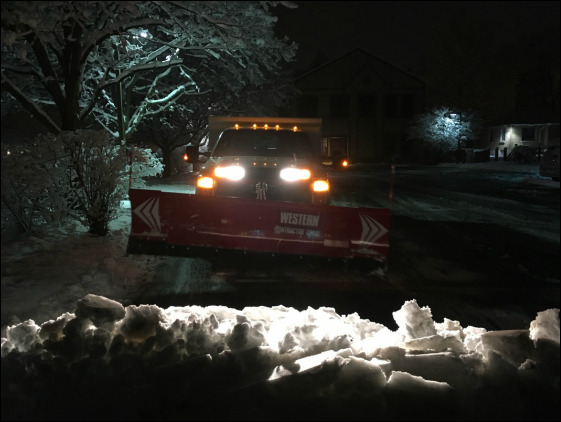 Our superior preparation, tracks storms with our in-house tracking systems, making us number one in efficiently dispatching drivers and crews to clear snow in a timely manner. 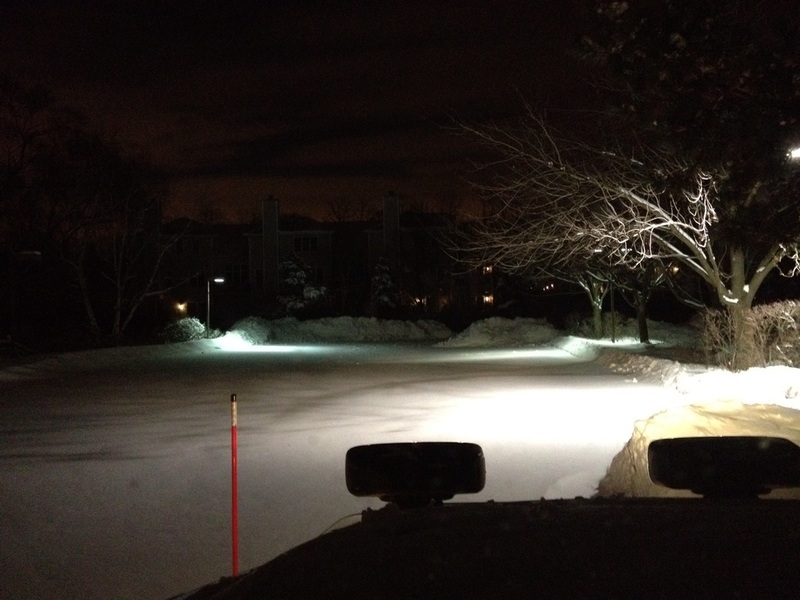 Our professional staff's attention to detail leaves your property cleared of snow and ice, safe for your staff, customers and families. 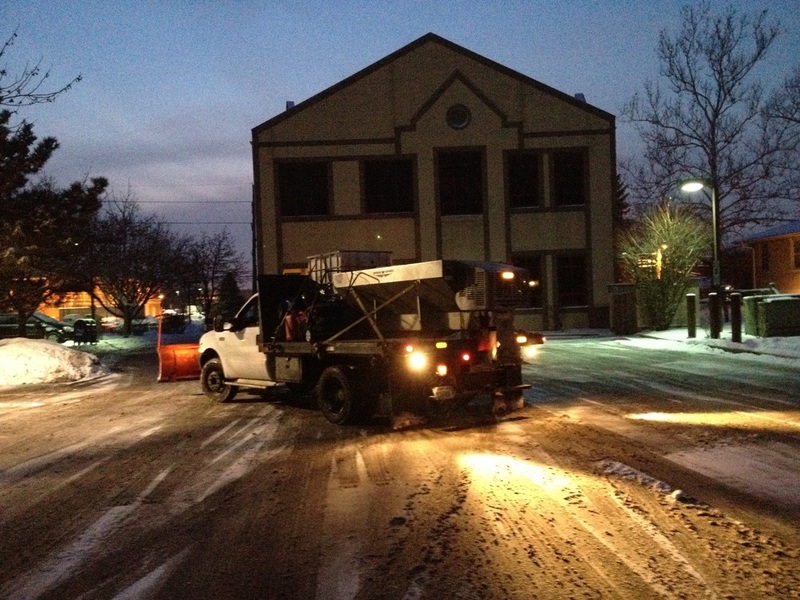 Our top of the line de-icing services is the solution to all icy conditions. We specialize in all de-icing materials from rock road salt to concrete-safe calcium/magnesium chloride to state of the art liquid treatment solutions. When snow becomes a problem on your property, we offer snow relocation services as your solution. 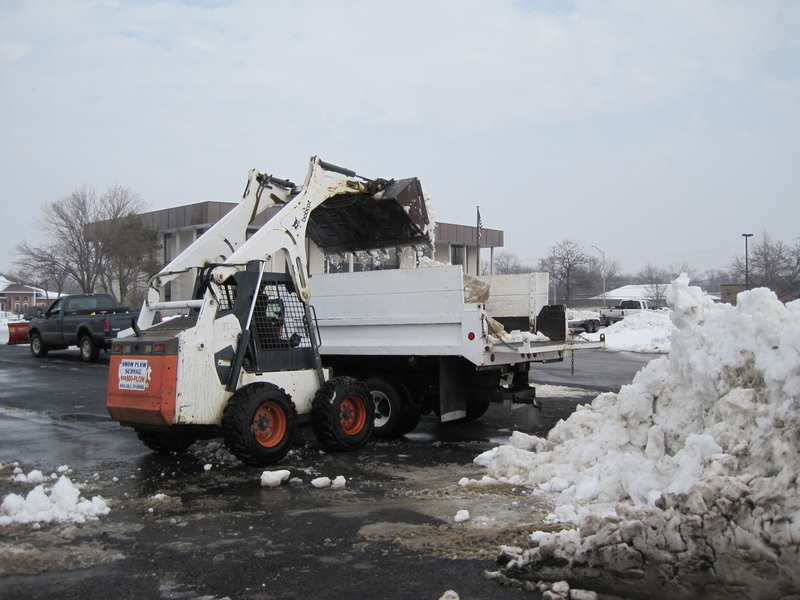 Whether it is on-site relocation or off-site removal, our trained staff and fleet is equipped to handle all snow issues. Superior Ground Services is at its best!